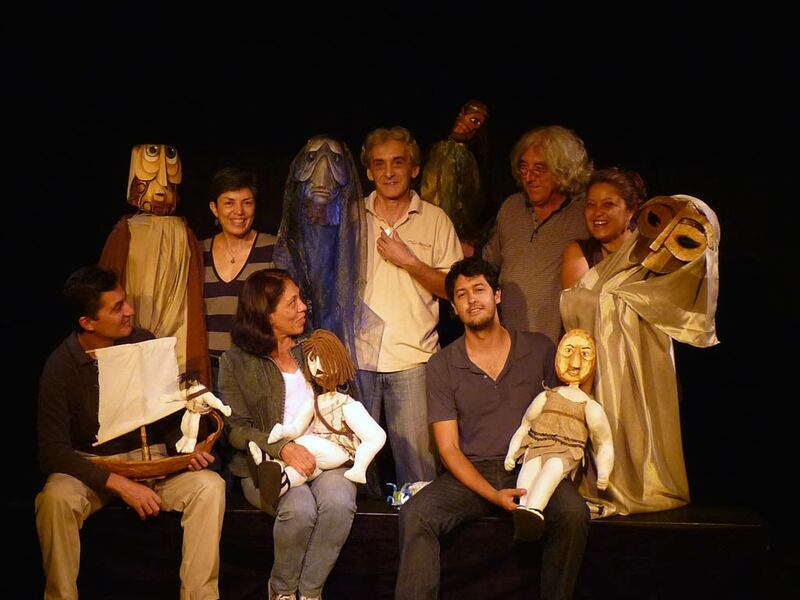 Costa Rican puppet theatre. Moderno Teatro de Muñecos (Modern Theatre of Puppets) was created in 1968 in San José, Costa Rica by the Argentine puppeteer, Juan Enrique Acuña. 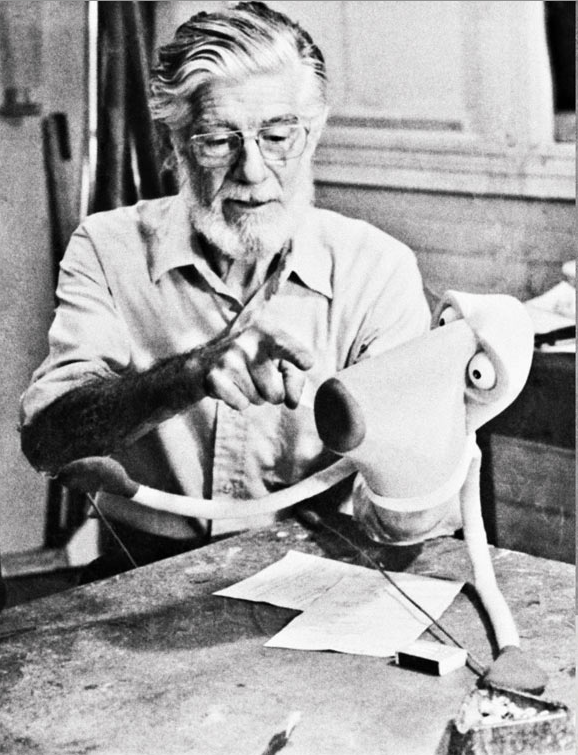 Acuña, author, researcher, director and puppeteer, was a man of the theatre who had taught in his home country for many years. The company he founded with a group of students quickly gained a reputation in national and international circles after several tours it made in Costa Rica, the Caribbean and Europe. J.E. Acuña directed the company until 1987, the year that he returned to Argentina. 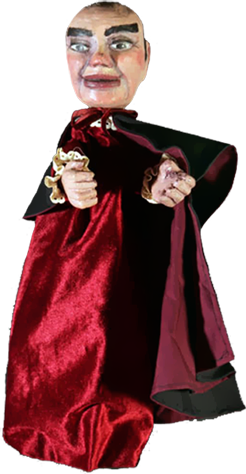 For nineteen years, MTM explored a variety of genres and puppetry techniques, especially glove puppets, rod puppets, shadow theatre and black (light) theatre. 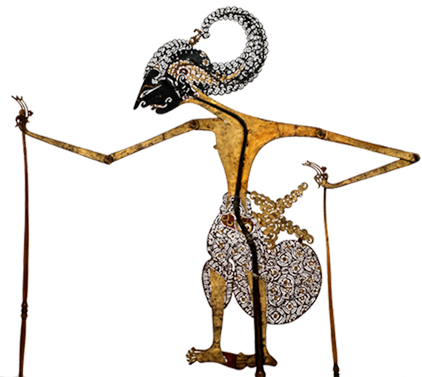 The company owns its own auditorium and workshop for its production work, research, experimentation, and building of puppets and objects. On the death in 1988, of J.E. 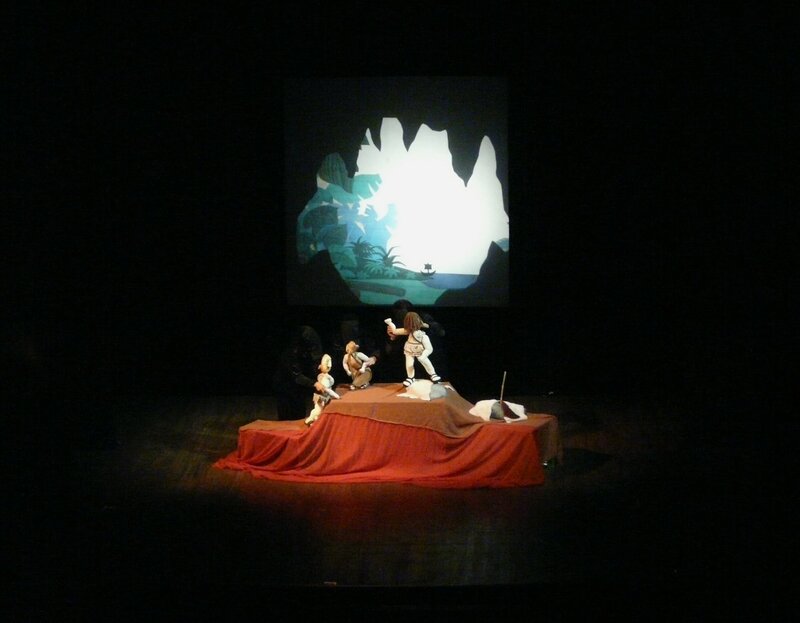 Acuña in Buenos Aires, the Costa Rican puppeteer, Anselmo Navarro, took over the direction of the company. Among the company’s productions, the following are of special note: El músico y el león (The Musician and the Lion, 1964), which was awarded the national prize of Costa Rica; El Lagartito travieso (The Naughty Little Alligator, 1969); Aventura submarina (Underwater Adventure, 1973); El mago Pelafustán y su caja de sorpresas (Pelafustán the Wizard and his Box of Surprises); Entre pícaros anda el juego (Game Between Rascals or Game between Rogues, 1976), an adaptation of the play by Spanish writer Luis Matilla; Sopa de piedras (Stone Soup, 1977); as well as collective creations such as Quién matará al vampiro? (Who’ll Kill the Vampire, 1987), Imaginémonos (Let’s Imagine), Cocorí, an adaptation of the work of the same name by Joaquín Gutiérrez.